Sign up for a FREE training with a personal trainer! 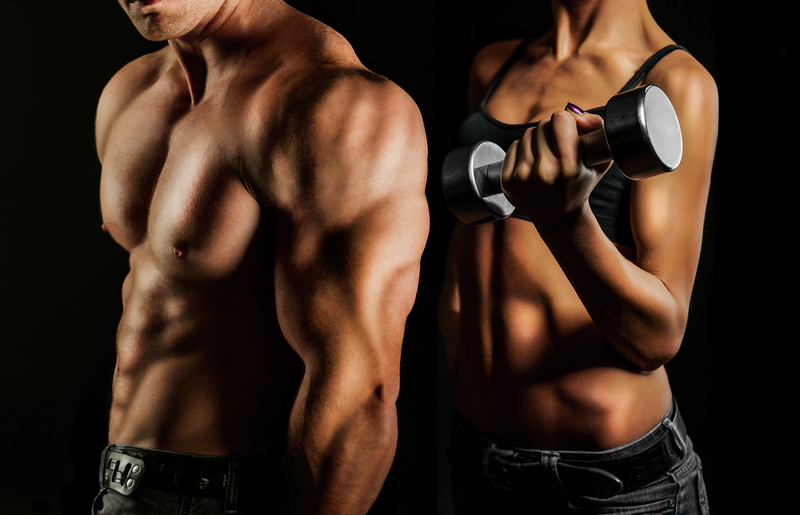 Define your training goal, we'll do the rest !!! 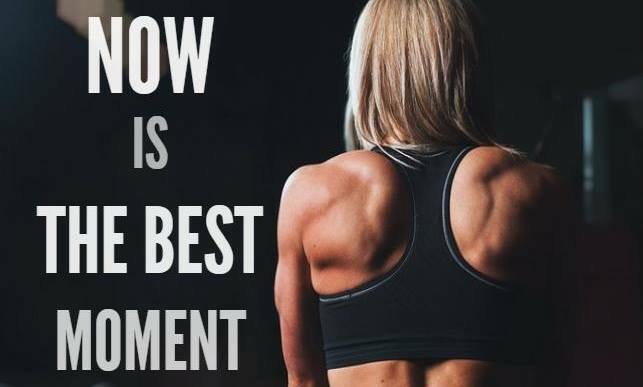 Have you never been in the gym and you think you will not find yourself there? We will show you step by step how to use the equipment and services available in the club, we focus on the optimal training for you. 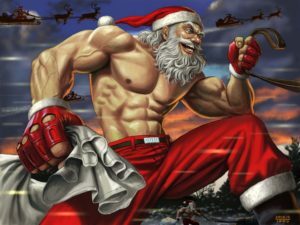 THE XMAS SECOND DAY, WE WELCOME TO THE BURN OF CALORIES AFTER XMAS SURFEIT!!! If you still do not have a Xmas gift idea for a friend or loved one? 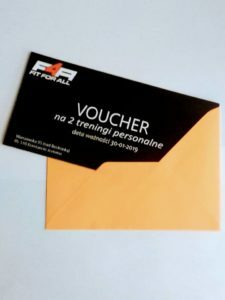 Think about a gift card for two personal trainings! Until December, 23rd, you can get it at a promotional price of 99PLN!!! VISIT US ALL DAYS IN TIME OF THE LONG WEEKEND IN NOVEMBER!!! We guarantee a lot of fun and the hundreds of calories burned. Due to the limited number of places, we invite you to sign up at the reception of our club. Thanks to the intensity of training with kettles, you will definitely reduce the amount of body fat at the same time while building muscles! Kettlebell = MORE MUSCLES - FAT! From January 13th on Wednesdays at 9:00 pm and Fridays at 8:00 pm, we dedicate to boxing classes for beginners with elements of kickboxing and self-defense as part of Fight Club. 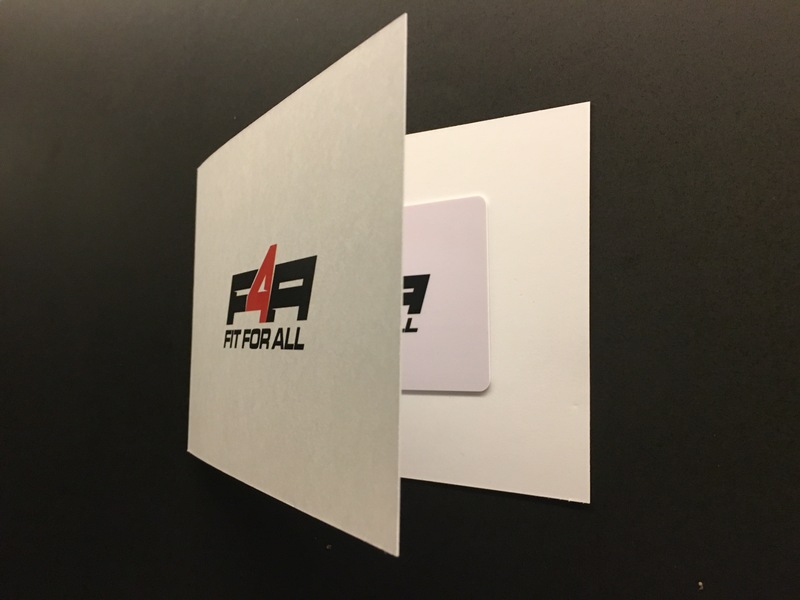 We accept MultiSport Plus, FitProfit & OK System cards. You can choose any service from our wide offer of club passes and personal trainings and give it to a loved one, family or a friend, motivating them to act. Give joy to relatives or friends!!! Start this Thursday 30 Nov, 08:30 PM !!! MULTISPORT PLUS SYSTEM ACTIVATED !!! Dear MULTISPORT PLUS card holders, we kindly inform, that you can use the services of our club since 02 November !!! FitProfit SYSTEM STARTS IN OCTOBER!!! 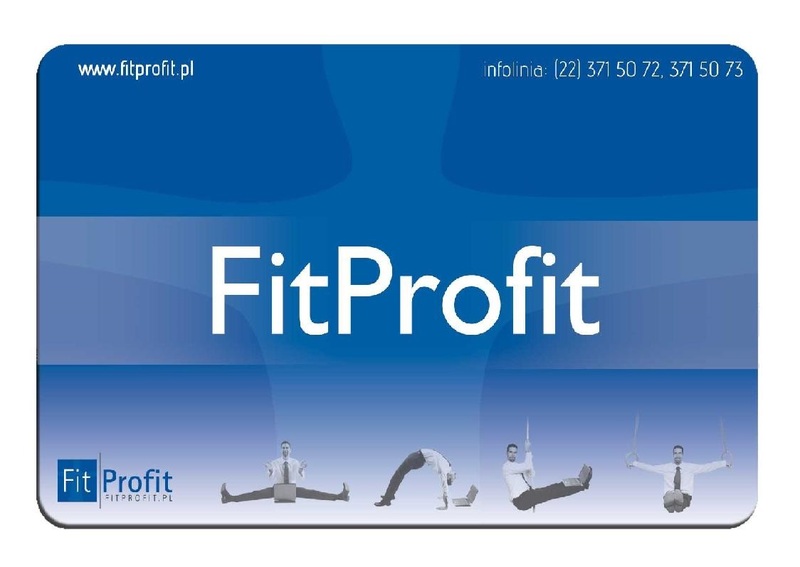 We kindly invite FitProfit sport card holders to use our club services from 01-st of October!!! We are kindly informing that we have started to accept passes issued by OK System since today!!! Time to move after the summer holidays and start working on the form for the next summer, autumn evenings are coming soon, let's manage them effectively!!! Awaiting you from 09:00AM . All trainings free of charge! 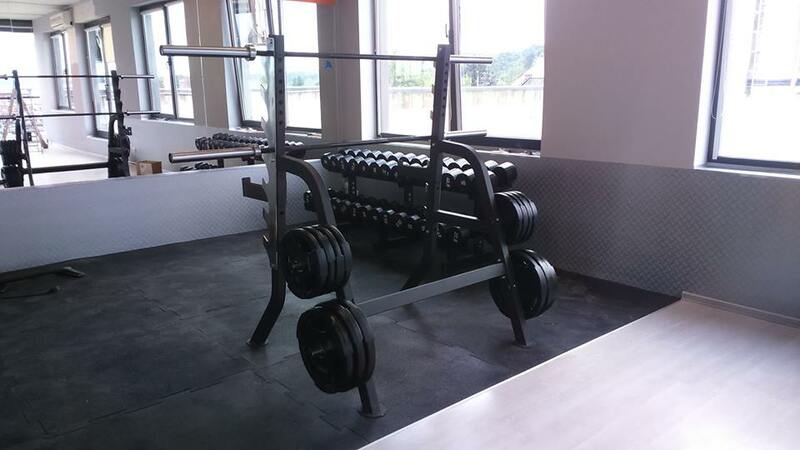 The gym is free of charge as well in this day with the the opportunity for individual consultancy with personal trainers. After months of preparation, we are approaching the finish line!!! We invite you to Open Days on 02nd & 03rd of September, , preceding the official opening of the club, during which you will be able to see your new adress in Konstancin and try out all the equipment . As part of the Open Days program, we invite you to a variety of fitness classes and meetings with instructors. Detailed plan will be available in the coming days on our website & Facebook. IMPORTANT !!! We start with promotional sale, from Monday 28th of August. You can gain 10% discount for your club pass and free membership. 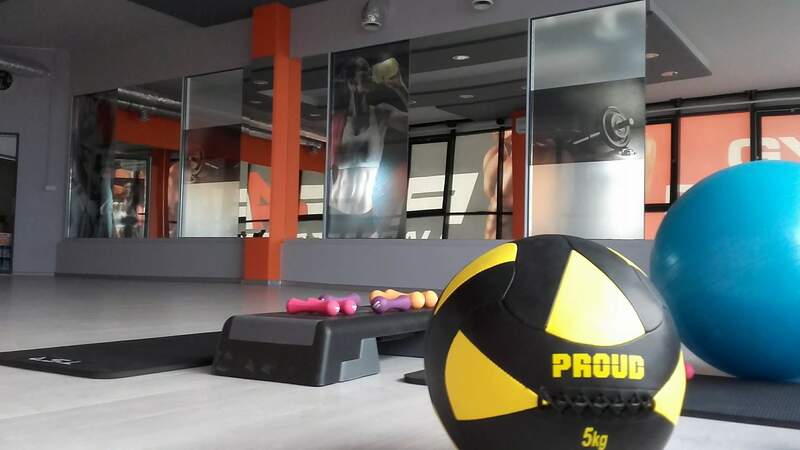 Welcome to our website FIT4ALL Gym & Fitness Konstancin. We hope you will find all the information you need about the club and allowing to contact us.